Doreen Oliver is a writer, performer, and speaker whose work illuminates the beauty, heartbreak, and unpredictability of life, often through the lens of parenthood. Her critically-acclaimed one-woman show, EVERYTHING IS FINE UNTIL IT’S NOT, debuted at the New York International Fringe Festival (FringeNYC) and broke the record for the fastest sell-out of a run in the festival’s 20-year history. In fall 2017, the show premiered Off-Broadway via the United Solo Festival with five sold-out performances and won the United Solo & Backstage Audience Award. Doreen’s essays on autism, race, and the chaos and contradictions of motherhood have appeared in several national publications including the New York Times and the Washington Post Sunday Magazine. She has performed her pieces at the Yale Repertory Theatre, Symphony Space and the South Orange Performing Arts Center, and was twice selected for the national storytelling showcase, “Listen To Your Mother.” As a speaker, she has shared her insights nationally from college classrooms to ideas festivals like The Nantucket Project, where fellow speakers included George W. Bush, Tig Notaro, and Laura Dern. 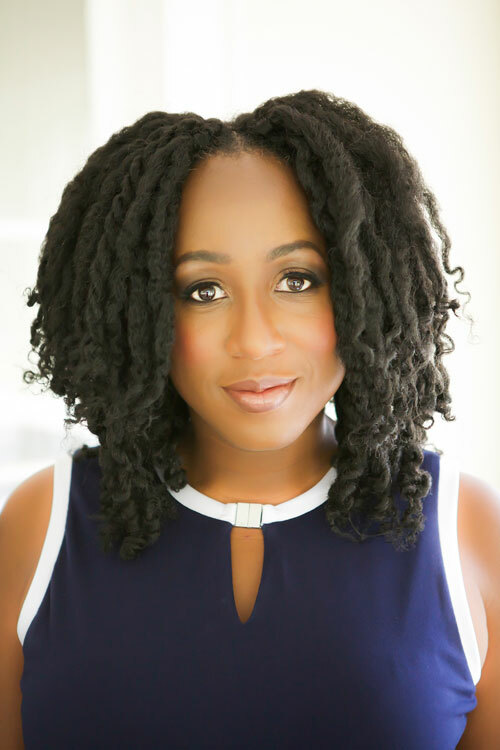 As a producer and head of development for Lee Daniels Entertainment, Doreen helped bring to the big screen such independent films as the Oscar-winning Precious (Mo’Nique), Shadowboxer (Helen Mirren), and The Woodsman (Kevin Bacon). Early in her career, she created and produced the sold-out talent showcase series “Frustrated Artists in Corporate America,” which included appearances by then up-and-coming talents actor/comedian Demetri Martin and Tony-nominee Anika Larsen. She also honed her storytelling skills working in Original Programming at HBO in Los Angeles. Doreen is a graduate of Yale University and Stanford Graduate School of Business, where she was a Charles Bonini fellow. She has been awarded residencies and grants from Hedgebrook, the Virginia Center for the Creative Arts (VCCA) and the Louis Sudler Fund for the Arts at Yale, and is an alum of Tin House Summer Writers Workshop and Voices of Our Nations Arts Foundation (VONA). She is working on a memoir. Follow her on Twitter or on Facebook.